We are excited! 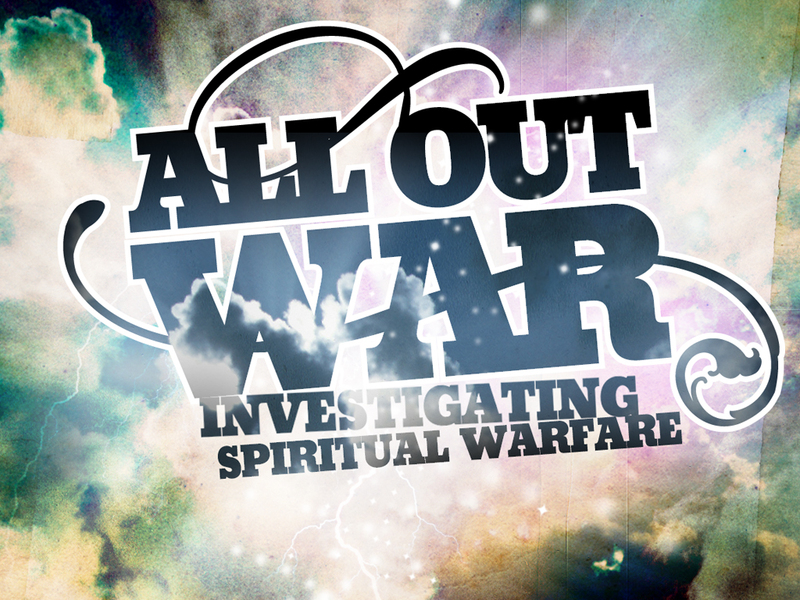 We’re starting a new series called All Out War and for the next 6 weeks we are going to investigate spiritual warfare. Every day we are under attack from a culture that dismisses the idea of truth and mocks a serious faith in Christ. With spiritual warfare being a very real, but often times neglected, issue with our faith, the need to defend our hearts and our faith become extremely important. In Ephesians 6, Paul wrote about the Armor of God, key parts of a healthy spiritual life that will protect us from temptation, misinformation, and disillusionment. All Out War is a six-week Super Series packed with all the resources we need to quickly and easily dig in to the Armor of God. DOWNLOAD THE OUTLINE FOR WEEK 1: Week 1 – Outline.